Our good friend Jamie has an older model Nintendo Wii (Family Edition), which she loved. She reports that they often played games with their kids using the unique body motion-driven gamepads. But she also admits that as her kids got older, they gradually quit playing. I will not go into any more detail on this gaming console, as Nintendo Wii is not being manufactured or supported any more. 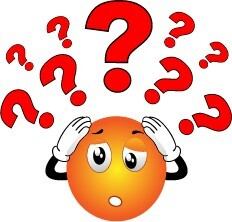 As well, third-party game creators (independents or Indies) have not developed any new games for the system in years. However, Nintendo gaming is still alive and well. 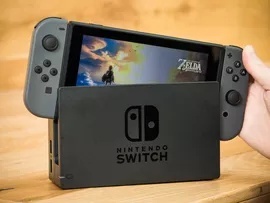 Although they report encouraging sales of their latest entry, Nintendo Switch, they remain in third place of the "Big Three" manufacturers, for overall sales of their consoles. 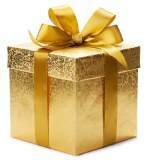 Considering getting a Nintendo Gaming Console? Why Buy a Nintendo System? Read all the specs, honest reviews and ordering information. 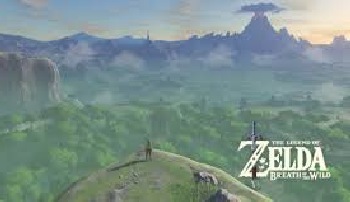 The Legend of Zelda is one of Nintendo's popular exclusives. You might just say that Nintendo is the "Grandaddy" of all video games. Nintendo Entertainment Systems, or NES, a Japanese company, released its first successful console game in the mid-1980s, and it quickly soared in popularity worldwide. Flagship games like Donkey Kong, Legend of Zelda, Super Mario Brothers and Duck Hunt kept Nintendo in the forefront of video game development, production and sales in the ensuing decades. In 2009, IGN (Imagine Games Network) declared the NES the single greatest video game console in history. Suffice it to say that Nintendo will always have a place in our hearts due to our fond memories of the old Super Mario Brothers. "Mario" was our first experience with video games, back in the 1980s. Nintendo Switch- Home console/ converts to mobile tablet (see below). Well now, Nintendo has come up with an innovative new gaming product! 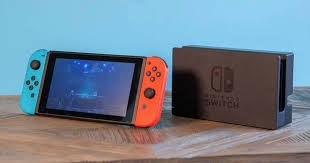 The Nintendo Switch is a "hybrid" gaming device which can be used as a home console with your big-screen TV and then quickly converted to a mobile gaming tablet. All you do is remove the tablet from the dock and you're out the door. Clever! 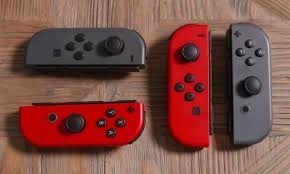 The Switch has two detachable wireless controllers called Joy-Cons; you can play face-to-face or online with other "Switchers". You can link up to 8 systems together. Both (included) Joy-Cons have motion sensors and HD Rumble, a vibration feedback. Read all the stats and specs and honest reviews below. Is Nintendo going to develop VR? The Virtual Console is a collection of downloadable retro games which you can access with Nintendo's Wii consoles and the Nintendo 3DS mobile game. But it's missing from the Switch, which means no access to all the classic Nintendo games (yet). Beginning in 2018, Nintendo plans to unveil online services for a small fee. So is Nintendo going to make the Virtual Console available for Switch with that program? 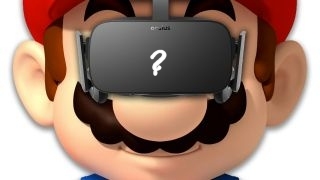 Although Nintendo has made noise about pursuing VR, there are no concrete plans announced. And don't hold your breath waiting for one. All about Virtual Reality here. "The software (operating system) is clean, zippy and feels professional". "Switching works seamlessly and smoothly; it's great." MicroSD slot to add more storage room for plenty of downloadable games. Nintendo has committed to increasing it's library of games, to include Nintendo exclusives as well as plenty of Indie titles. Indies are video games created by independent third-party game developers, without the financial support of a publisher like Sony or Microsoft. Indie games can become "cult favorites" and are often refreshingly new and innovative. They are distributed by electronic download. 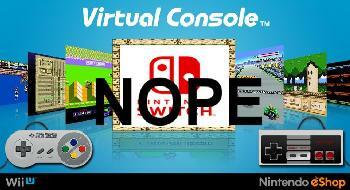 Currently, there is no Virtual Console in the Switch; which means no access to the full stable of exclusive Nintendo classics and Indies. The tablet screen feels (is) too small for multiplayer tabletop games. But it's fine for singular mobile gaming. The mobile screen is hard to see outdoors, particularly in the sun. Only 32GB of onboard storage means you'll probably need to buy an extra microSD card. Switch cannot play Blu-ray and DVD movies (PS and Xbox can). Hulu is the only entertainment app included. 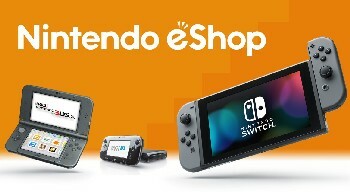 Eshop, Switch's current online service, is currently free (though limited). Nintendo plans to make it a paid service in 2018 (for about $20 a year). That should (hopefully) include access to Virtual Console. Online in-game chat with other players requires a smartphone app. This entire page is dedicated to Fun Addicting Video Games. Do you consider yourself a hard-core gamer, always looking for the latest cutting-edge games? Choose Xbox or Playstation instead. Do you want your home gaming console to be a total "entertainment hub", with access to streaming music, Netflix, Amazon and blue-ray disc capability? Then Nintendo Switch is not for you. Xbox does that well. Do you think you'll put the popular TV-to-mobile gaming feature to good use? Then get the Switch. 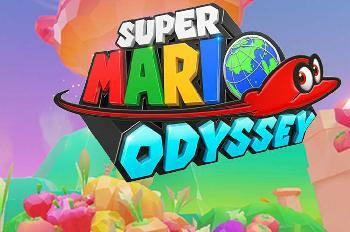 Long-term fan of Nintendo classics like Zelda and Mario? Stick with Nintendo. Do your friends have Nintendo consoles? Then follow them.